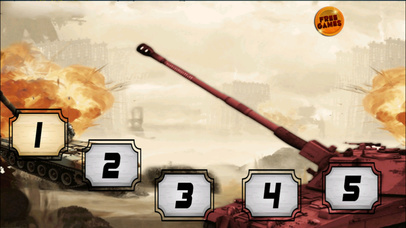 Have you driven a tank war? 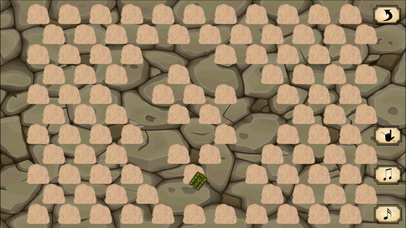 Play this game now and capture the tank for you to solely drive it! If you believe that only people in the armed forces can drive the tank, then why won’t you capture the tank for you to personally drive it? It may sound illegal but this is just a game. Thus, no harm will definitely happen. 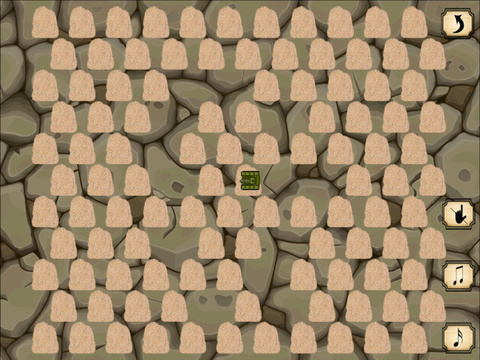 The aim of the game is to knock boulders around the tank trapping it until it will remain on a single sand area for you to disable it. Just make sure the tank won’t jump off the ground or else you will get caught by the military and might charge you illegal as someone doing a crime of stealing their tank. It seems like a tic-tac-toe but it’s not. It seems easy but it’s not. Scared to commit crime? Of course, you should not. Curious on what’s inside the tank? Play the game now and learn one of the military secrets. Captivate the tank war now. 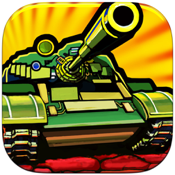 Hop on it and observe how it feels like driving a military tank war...Download NOW!! !